When you come home at the end of a long day, does your home relax you? Does it remind you what is awesome about you and your life? If not, it's time for a change. 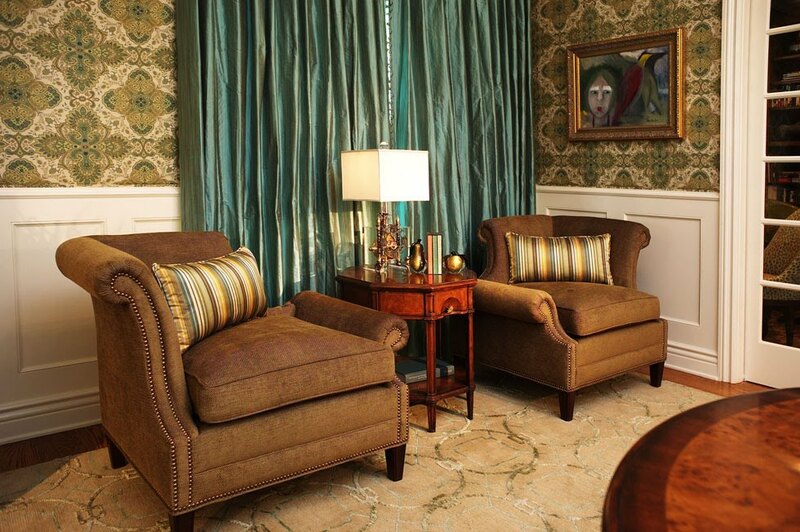 I can help you create a space the truly reflects who you are and what makes you happy. Your home is all about you, shouldn't your design process be the same way? I want to help you create a space that you want to relax in at the end of the day, where your book club can laugh over a bottle red wine and a place to read bedtime stories and watch movies with loved ones. 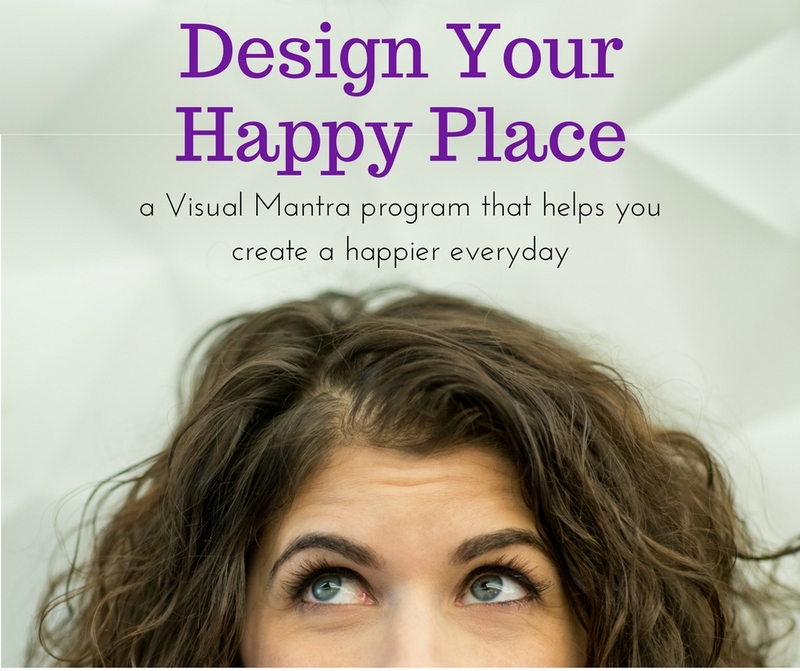 I know that doing it yourself can be equally challenging and empowering, which is why I give you the tools design your own happy place. Whether you're unsure where to start or ready dive in, my online courses help sift through the clutter to find a style that is uniquely you! I believe that we can use design to make our lives a happier place to live. That if we journey inside ourselves we'll find we can create spaces that help us journey further, think bigger and be better. To me, design isn't just the space you create with furniture and paint - it's how the space makes you feel!